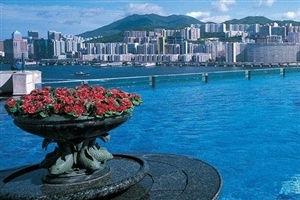 Enjoy three nights in the modern city of Hong Kong which is one of the most important cities in South East Asia. 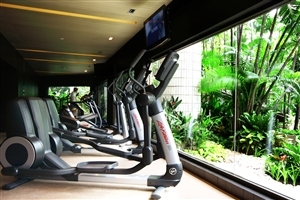 Visit cultural attractions like the Tian Tan Buddha on Lantau Island or shop till you drop in a choice of malls. 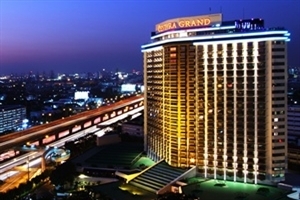 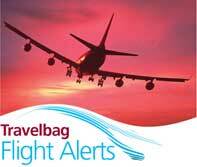 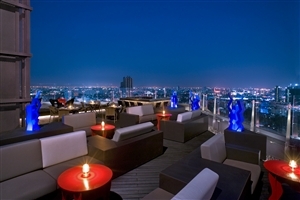 Fly from Hong Kong to Bangkok for 3 nights in the busy metropolitan capital of Thailand. 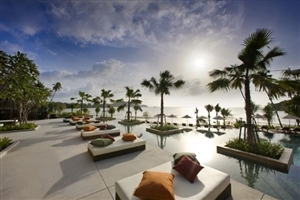 Here you will find some of the best cultural attractions in Thailand as well as an amazing nightlife and unbeatable shopping. 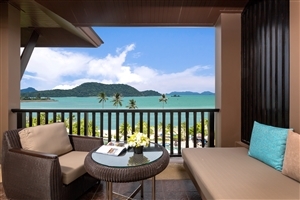 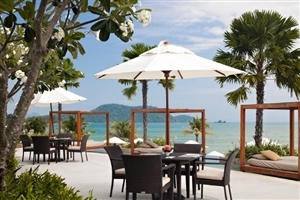 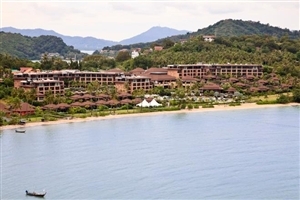 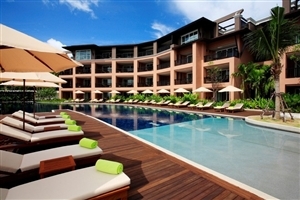 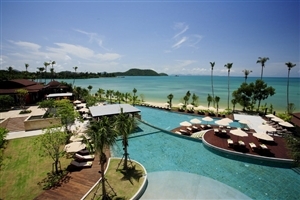 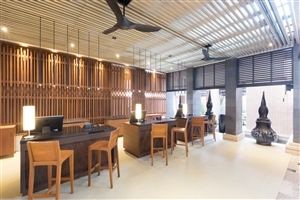 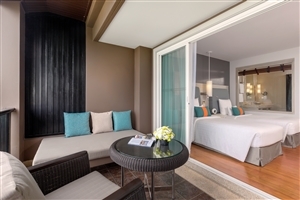 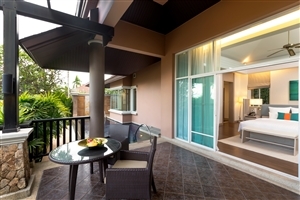 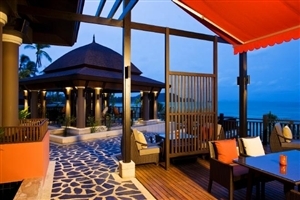 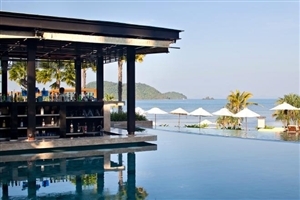 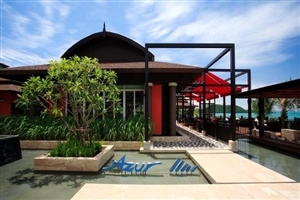 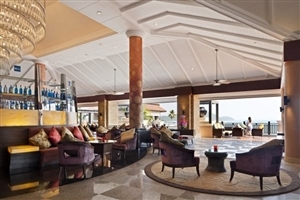 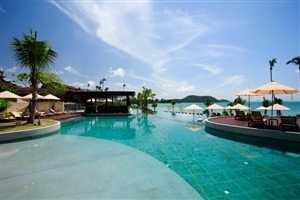 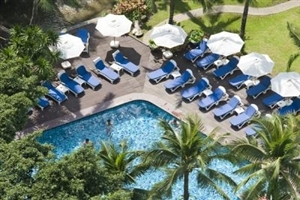 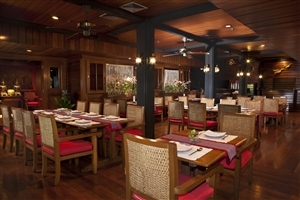 After a busy few days sit back and relax on the beautiful island of Phuket in the warm waters of the Andaman Sea. 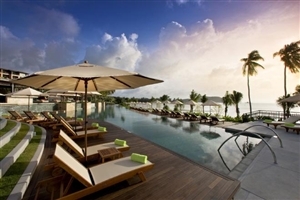 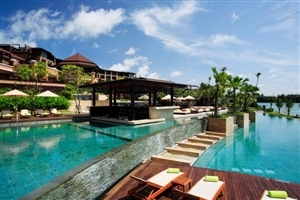 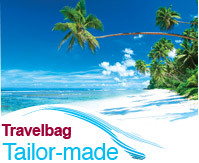 Spend 8 nights in this island paradise and just chill out and enjoy the perfect beach holiday. 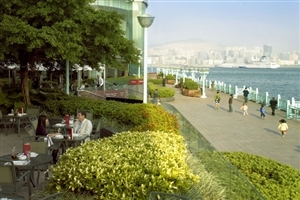 Harbour Grand Kowloon enjoys a unique location right on the Kowloon waterfront in the breezy Whampoa Garden district. 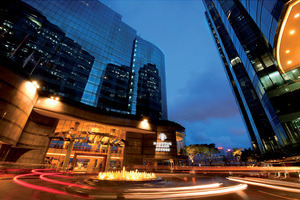 A courtesy shuttle bus brings guests to nearby transport links as well as to bustling downtown Tsimshatsui just five minutes away. 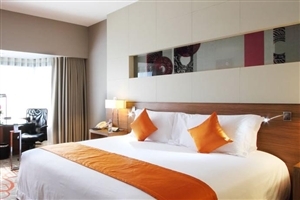 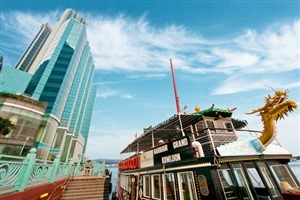 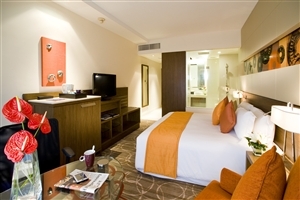 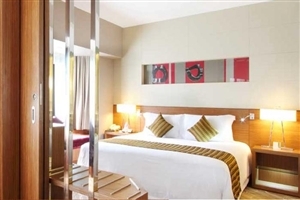 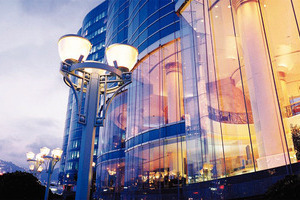 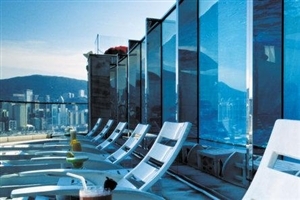 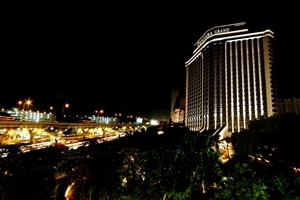 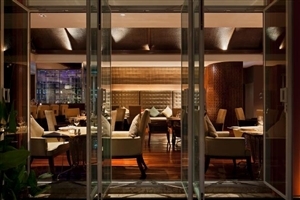 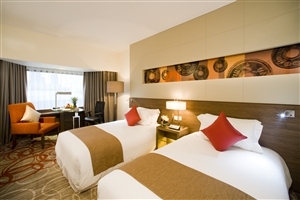 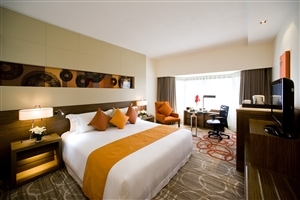 With panoramic views of Victoria Harbour, the hotel is an oasis of luxury for both leisure and business travellers. 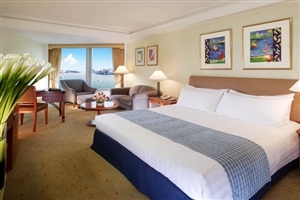 Harbour Grand Kowloon offers spacious guest rooms and suites designed in a contemporary style, and with an upgrade to the Harbour Club Lounge guests can enjoy a host of exclusive privileges and a relaxing lounge. 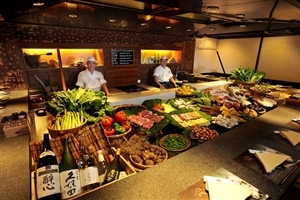 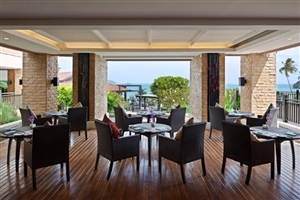 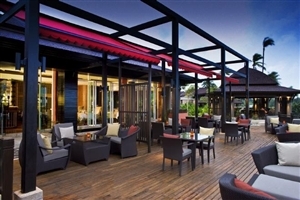 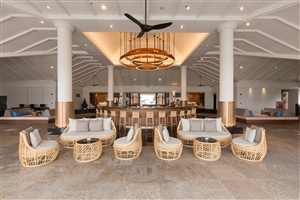 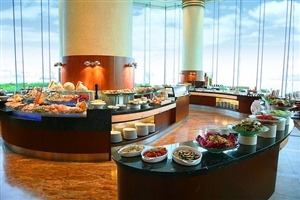 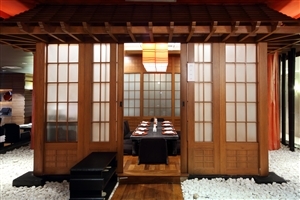 With plenty of dining options from European al-fresco, traditional Japanese barbecue, premium grill, classic Cantonese or a Continental buffet. 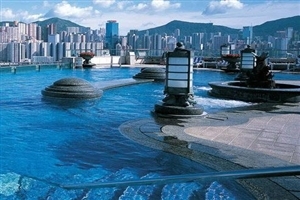 The renowned infinity roof top pool and whirlpool make for a truly unique place to have a swim or relax whilst enjoying the fantastic harbour views. 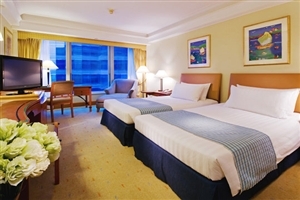 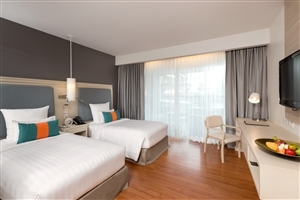 The Superior Courtview Rooms at Harbour Grand Hotel Kowloon offer 36sqm of accommodation space and overlook the Whampoa cityscape or the hotel’s glorious fountain. 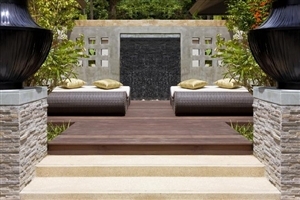 Features include a work area, colonial-inspired décor and marble bathroom with a deep-soaking tub. 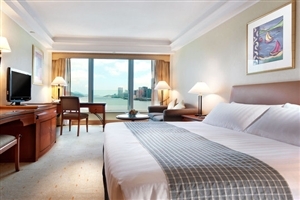 The Superior Harbourview Rooms at Harbour Grand Hotel Kowloon offer 40sqm of accommodation space and overlook the East Victoria Harbour and towards Wanchai. 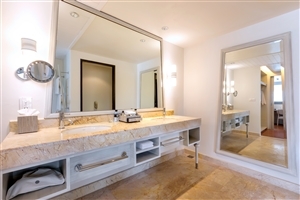 Features include a work area, colonial-inspired décor and a marble bathroom with a deep-soaking tub. 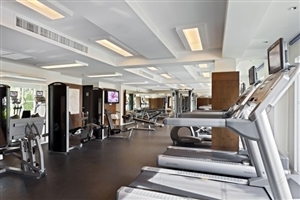 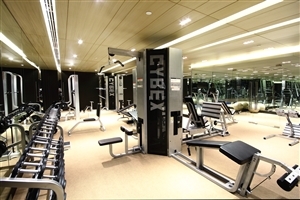 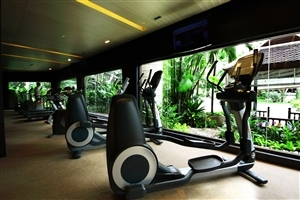 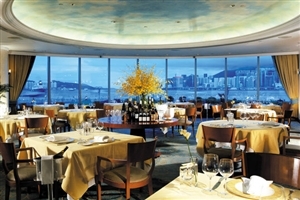 The Harbour Club Courtview Rooms at Harbour Grand Hotel Kowloon offer 36sqm of accommodation space and overlook the Whampoa cityscape or the hotel’s glorious fountain. 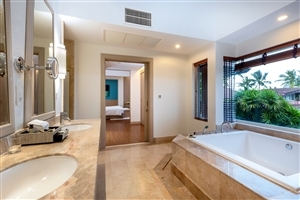 Features include a work area, colonial-inspired décor and marble bathroom with a deep-soaking tub. 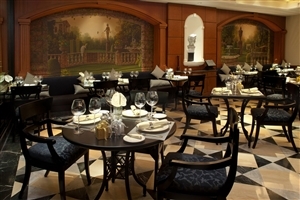 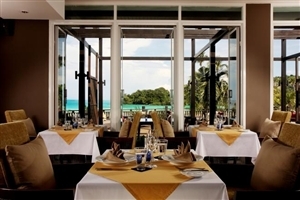 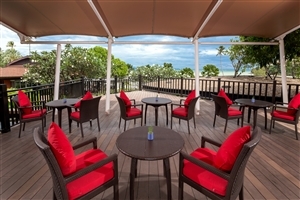 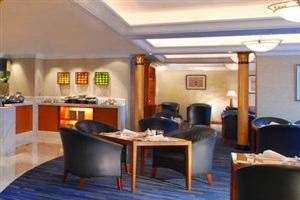 Guests will receive upgraded Harbour Club privileges, as listed below. 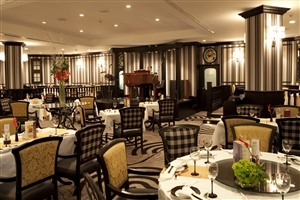 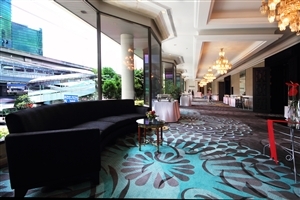 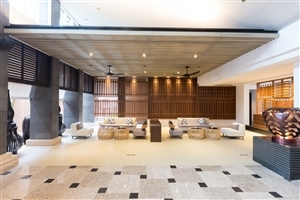 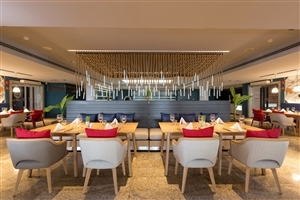 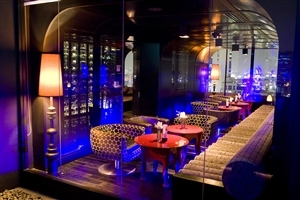 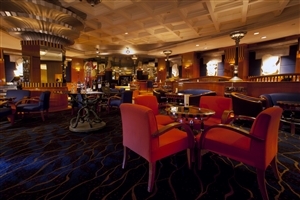 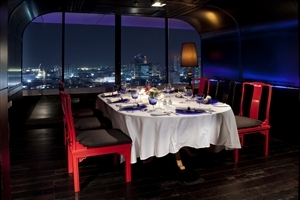 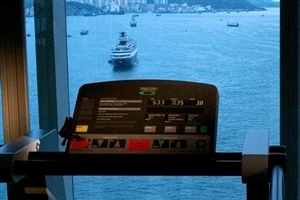 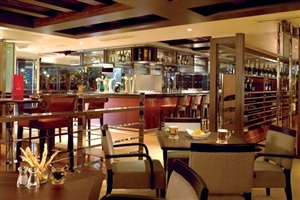 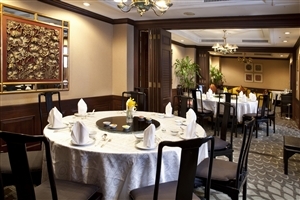 The Harbour Club Harbourview Rooms at Harbour Grand Hotel Kowloon offer 40sqm of accommodation space and overlook the East Victoria Harbour and towards Wanchai. 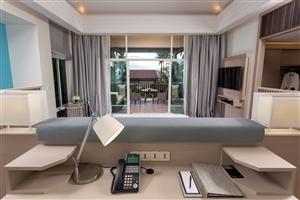 Features include a work area, colonial-inspired décor and a marble bathroom with a deep-soaking tub. 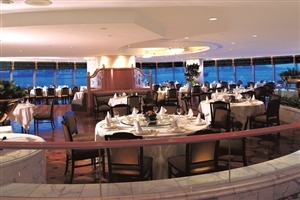 Guests will receive upgraded Harbour Club privileges, as listed below. 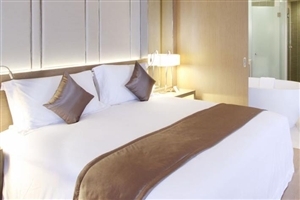 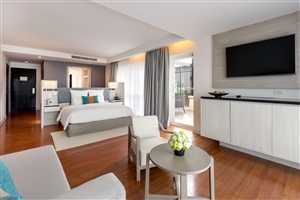 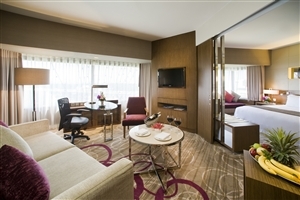 The Harbourview Suite at Harbour Grand Hotel Kowloon offers 68sqm of accommodation space and is distinguished by its separate bedroom and lounge area, plus a sumptuous en-suite bathroom. 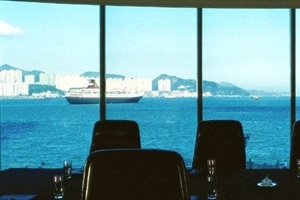 The Suite overlooks Victoria Harbour. 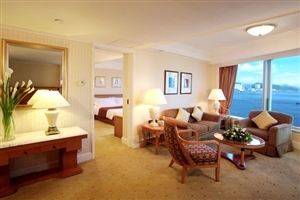 The Superior Harbour View Suite at Harbour Grand Hotel Kowloon offers 77sqm of accommodation space, including a separate bedroom and sitting room area. 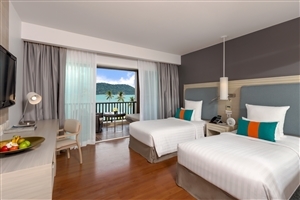 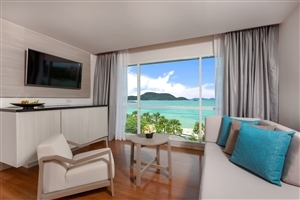 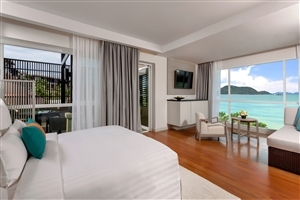 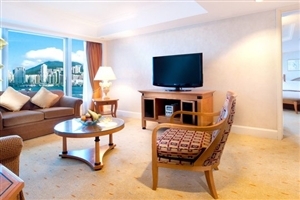 The Suite offers views of Victoria Harbour and the South China Sea.